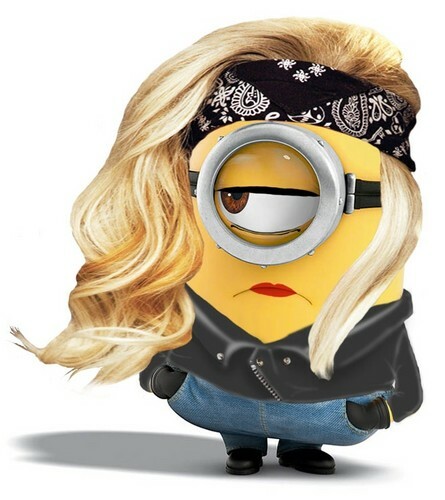 Minion Gaga (Stewart) Pt.1. . HD Wallpaper and background images in the Despicable Me Minions club tagged: minions despicable me despicable me 2 despicable minion lady gaga. why does this exist? I don't even. I can't? WHY?!?!! ?